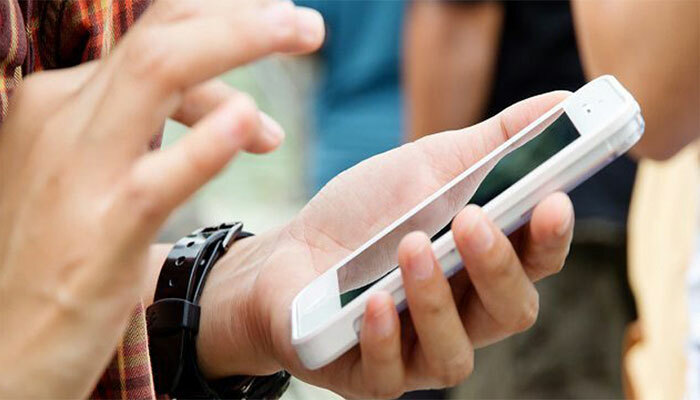 ISLAMABAD: Mobile phone services will remain suspended in various cities across the country today (Tuesday) on account of Chehlum of Hazrat Imam Hussain (R.A). The mobile and internet service will remain suspended in Karachi, Hyderabad, Sukkur, Khairpur, Jaccobabad, Shikarpur, Lahore, Rawalpindi, Jehlum, Sargodha, Sialkot, Gujrat, Narowal, Multan, Sahiwal, Rahimyar Khan, Okara, Pak Patan and others. The interior ministry has approved closure of mobile and internet services in the aforementioned cities of the country. According to Ministry of Interior, the provincial government had requested to shut the internet service. The mobile and internet service will remain suspended owing to security concerns on the Chehlum of Hazrat Imam Hussain (R.A). Mobile and Internet services will not be suspended in Islamabad, the ministry said.